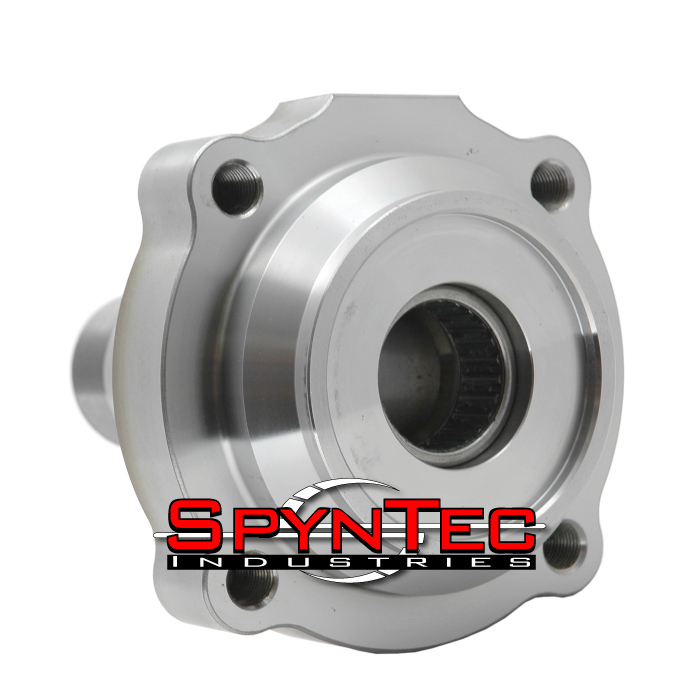 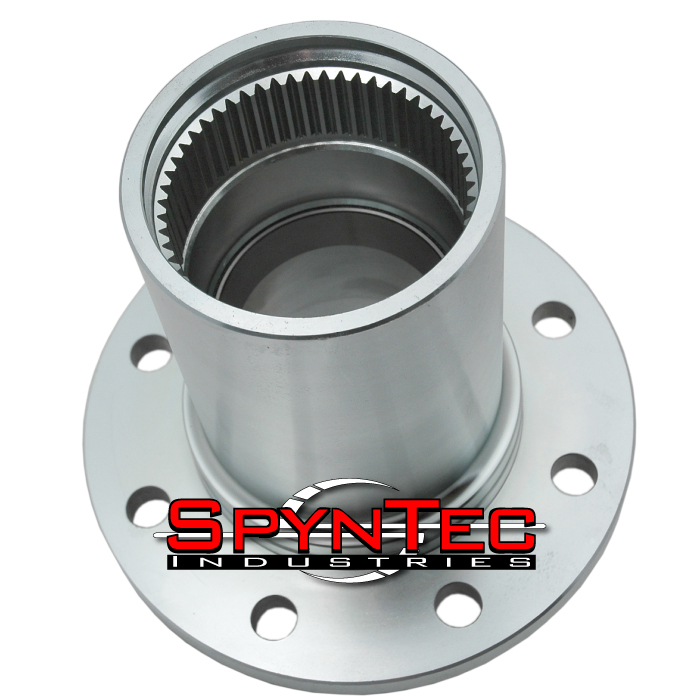 All SpynTec™ Industries hubs start out as steel forgings and not castings like other manufacturers. 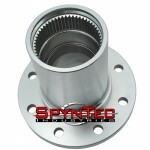 Hubs are turned and sent off to the gear cutter for the internal splines and the gear cut external ABS tone rings. 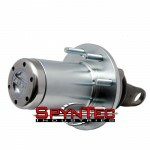 The hubs are finally bright zinc plated for a durable finish. 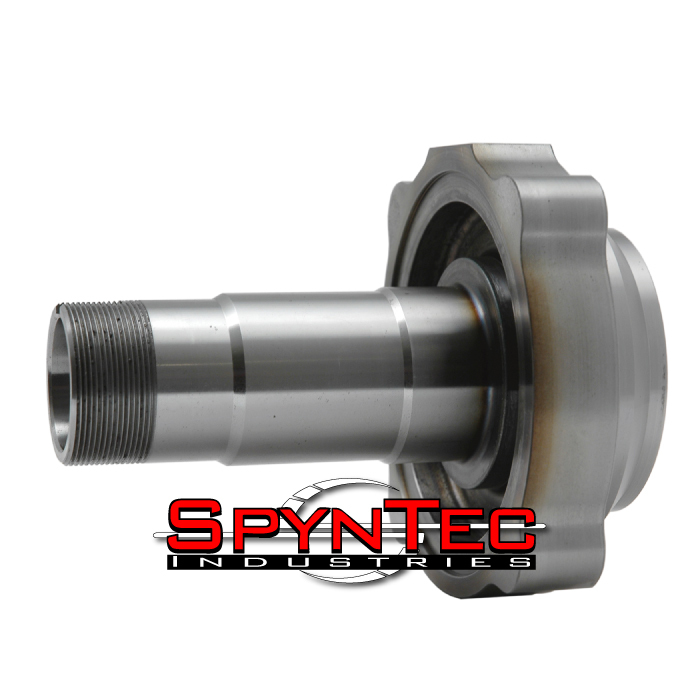 Spindle forgings are rough turned, heat treated, then final machined. This is the only way to guarantee a spindle with minimal run-out. You’ll notice some of the heat treat marks in the spindle photos below. 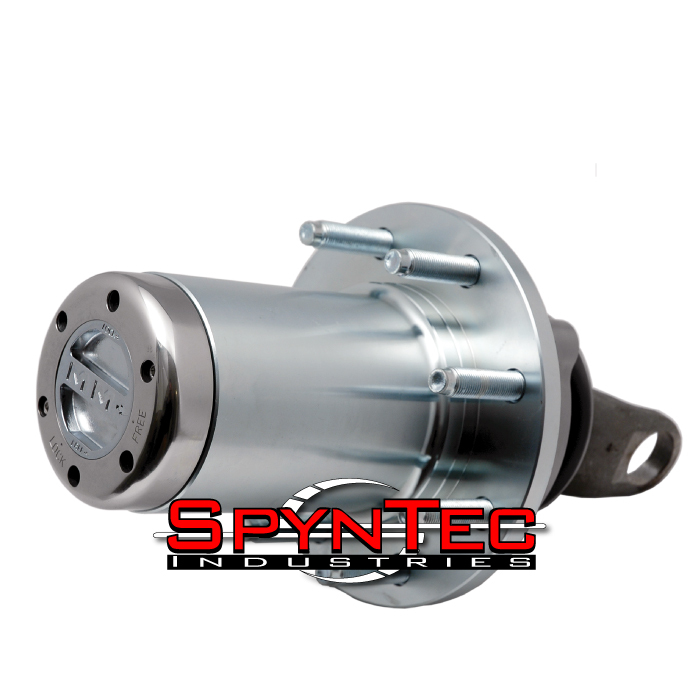 SpynTec™ Industries has also revolutionized the hub conversion kit market by offering the only conversion kit that seals off the ABS reluctor ring and sensor from the elements and road debris. 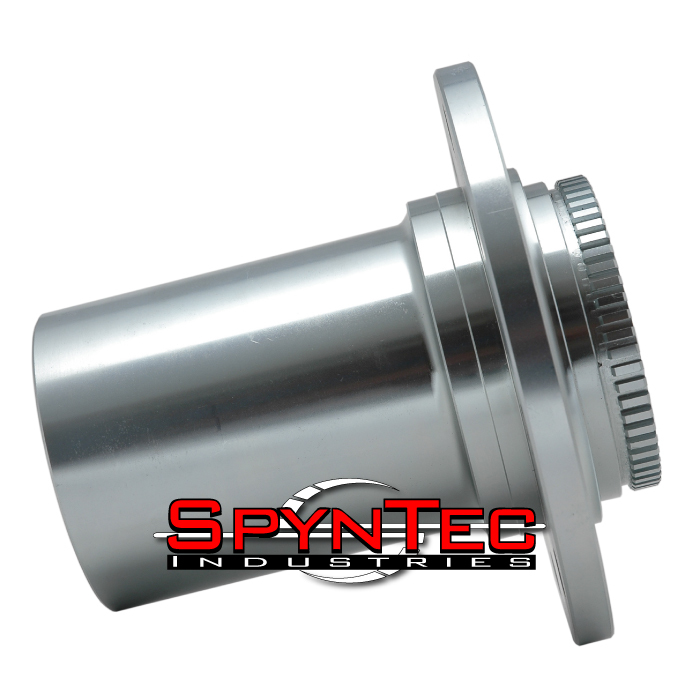 This is just one of the extra steps we take to provide you with the best designed lockout conversion kit available in the marketplace. 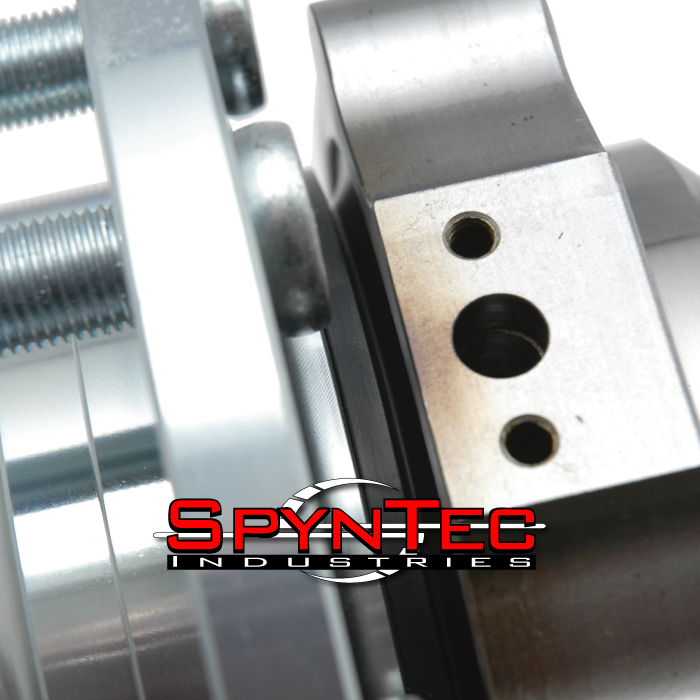 Rather than sending you a box of parts, SpynTec™ Industries partially assembles every kit. 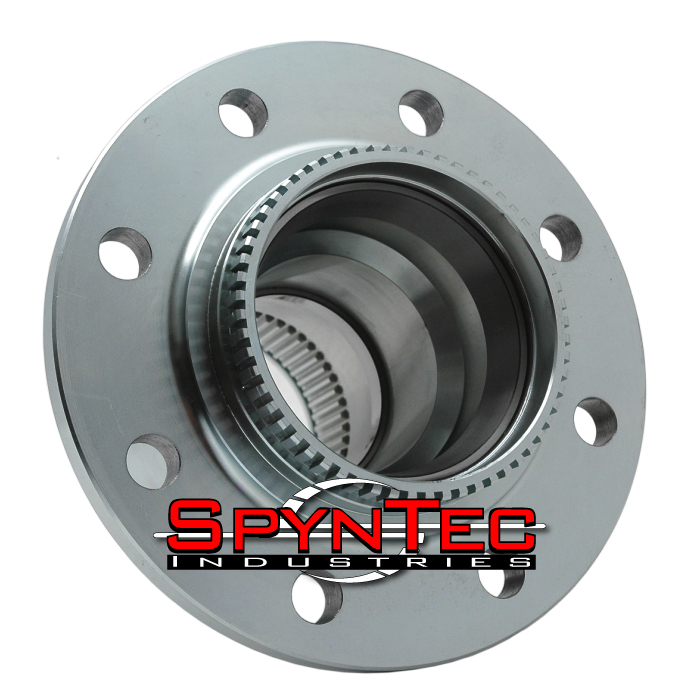 When your kit arrives, you’ll be glad to know that studs and races are pressed in the hubs, spindle bearings are installed in the spindles, and axle slingers are installed on the axle shafts.